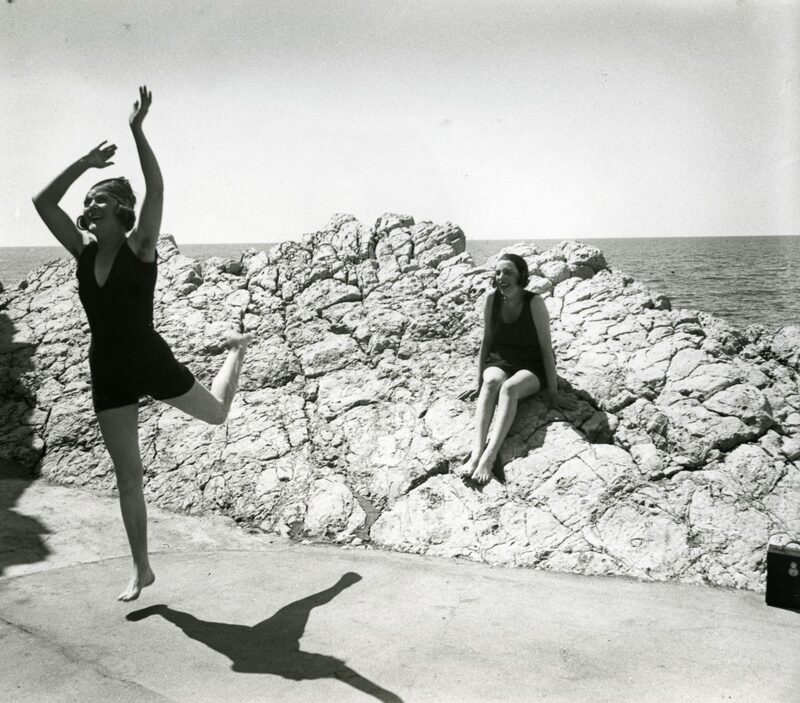 From May 20 to September 17, 2017, the exhibition « Jacques Henri Lartigue (1894-1986), La Femme sur le rivage » at the Villa Les Roches Brunes in Dinard, Brittany, unveils some one hundred photographs full of joie de vivre that exemplify the elegance, sensuality and sense of freedom of life on the beach. 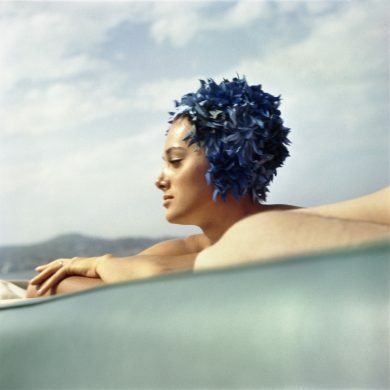 Organized around eight different themes, Lartigue’s photographs re accompanied by texts by sociologist Jean-Claude Kaufmann and art historian Bernard Toulier exploring various aspects of bathing practices of the 20th century. The exhibition was produced by the city of Dinard, in collaboration with the Donation JH Lartigue.